No one loves paperwork – until now! 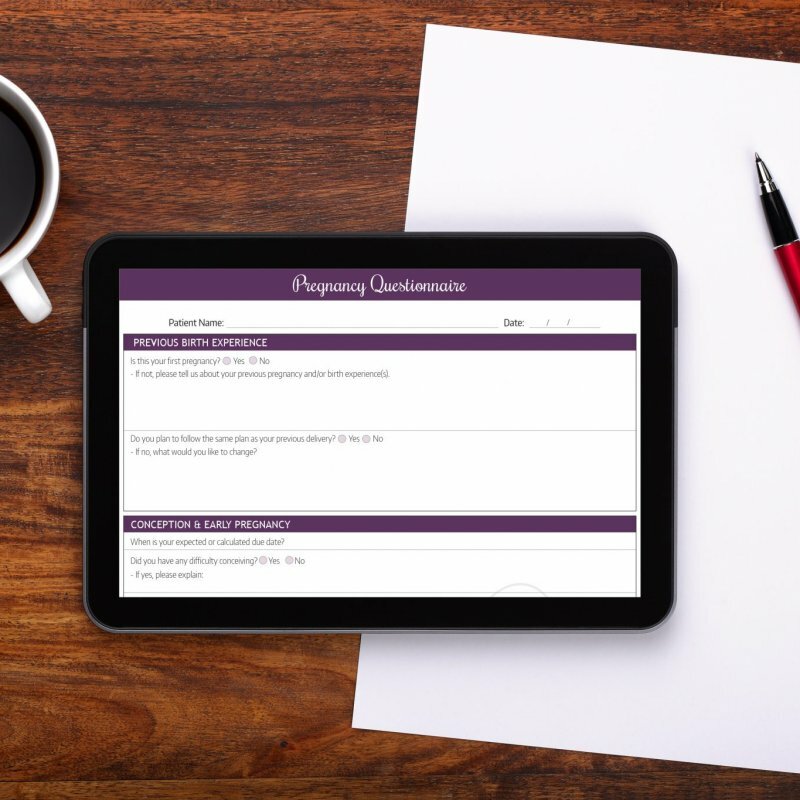 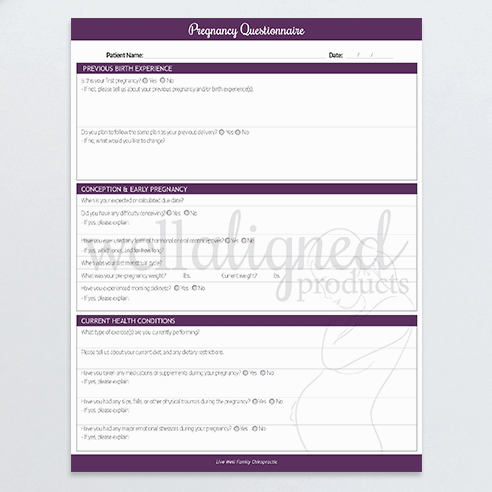 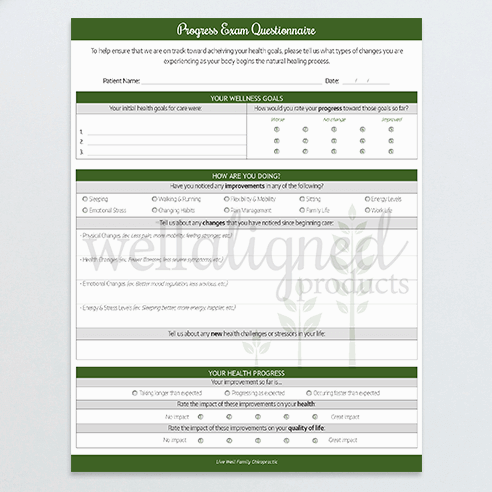 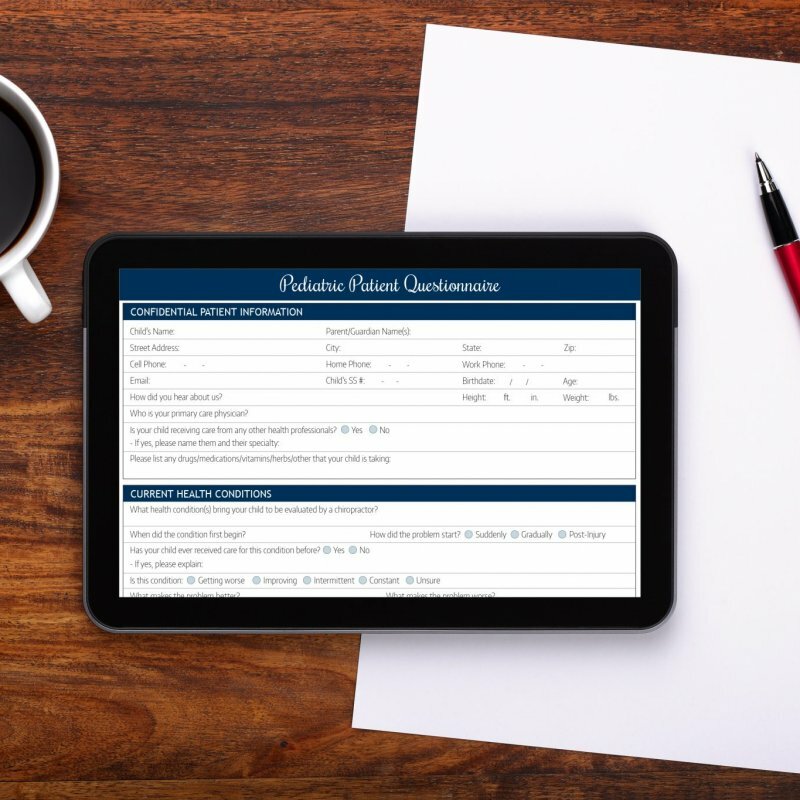 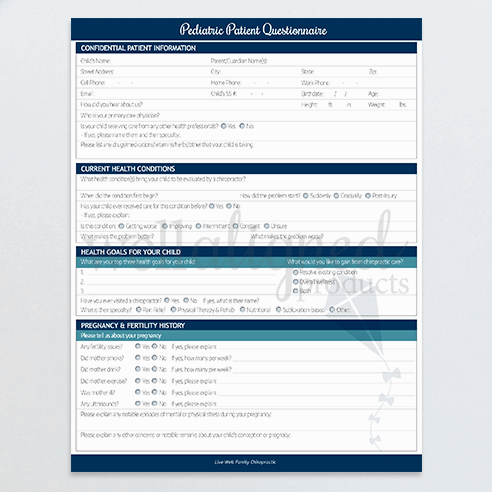 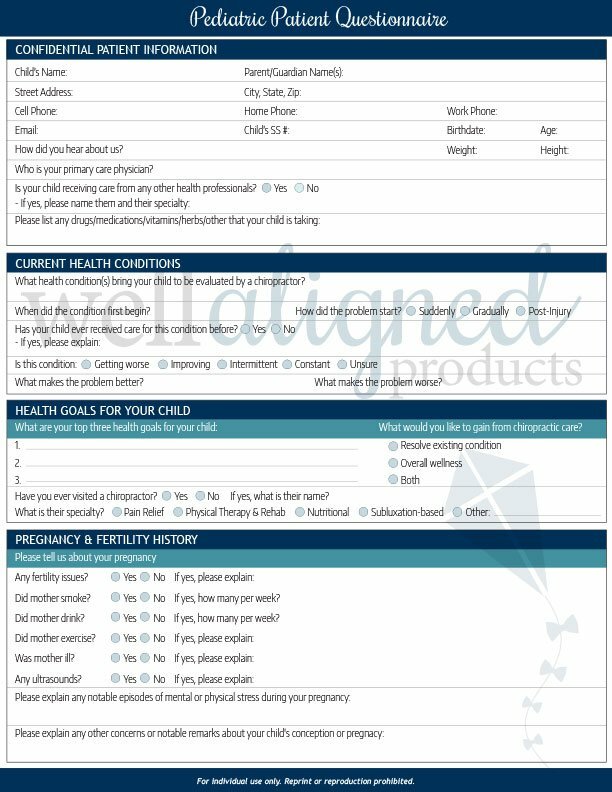 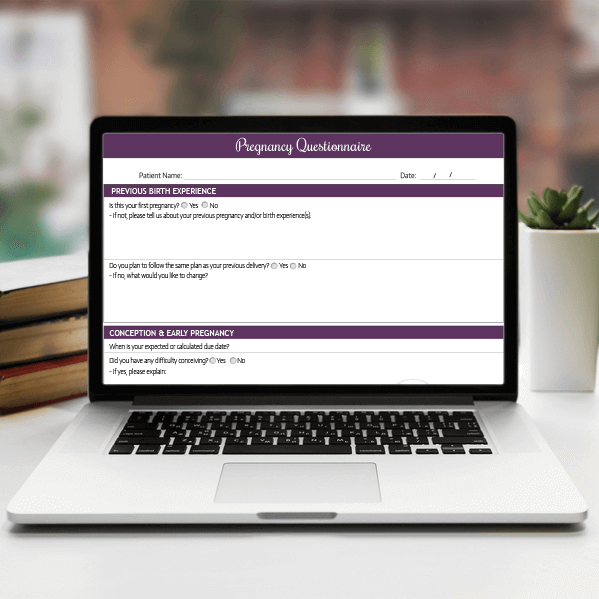 FIRST IMPRESSIONS PRO FORMS streamline your reports with all the pertinent patient info you need to collect onto a single sheet of paper. 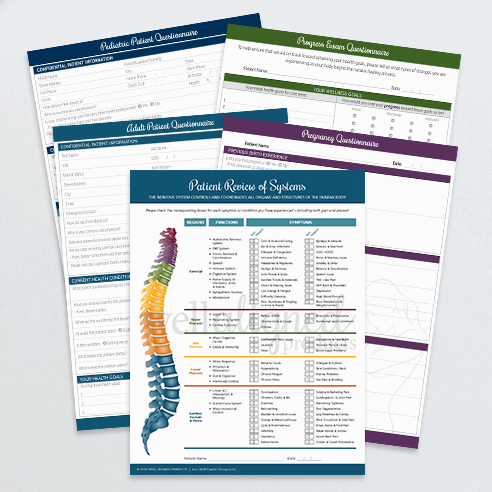 Choose from high-quality printed forms, digital PDFs, or take advantage of the best of both worlds! 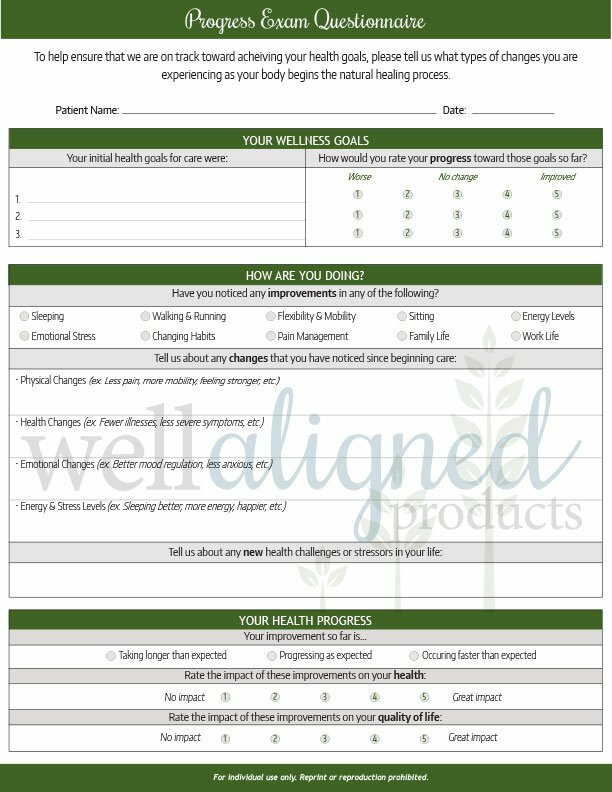 One-page forms collect only the most pertinent patient information, making them faster and easier for patients to complete. 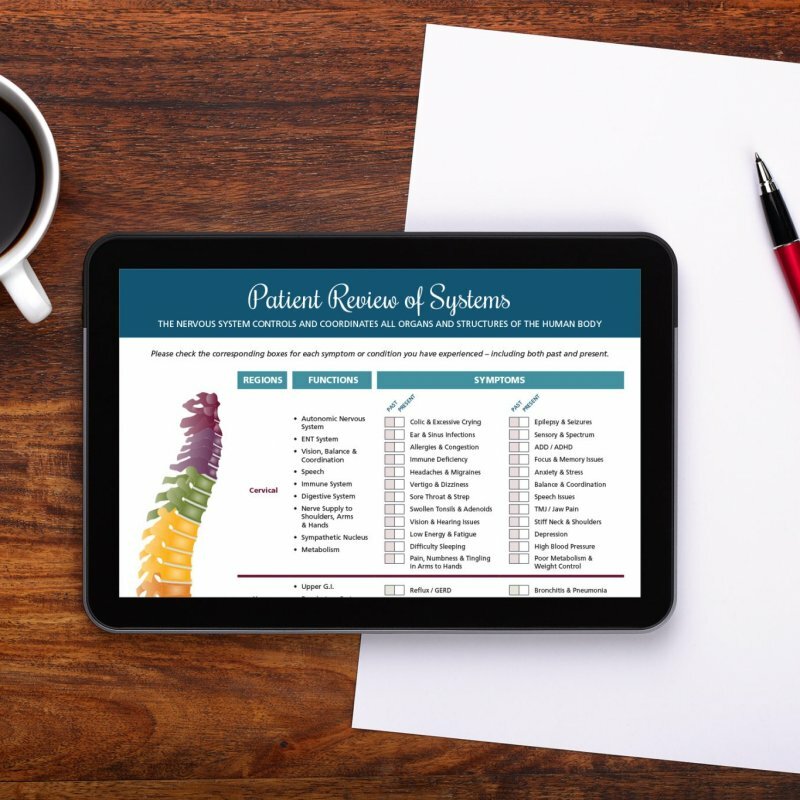 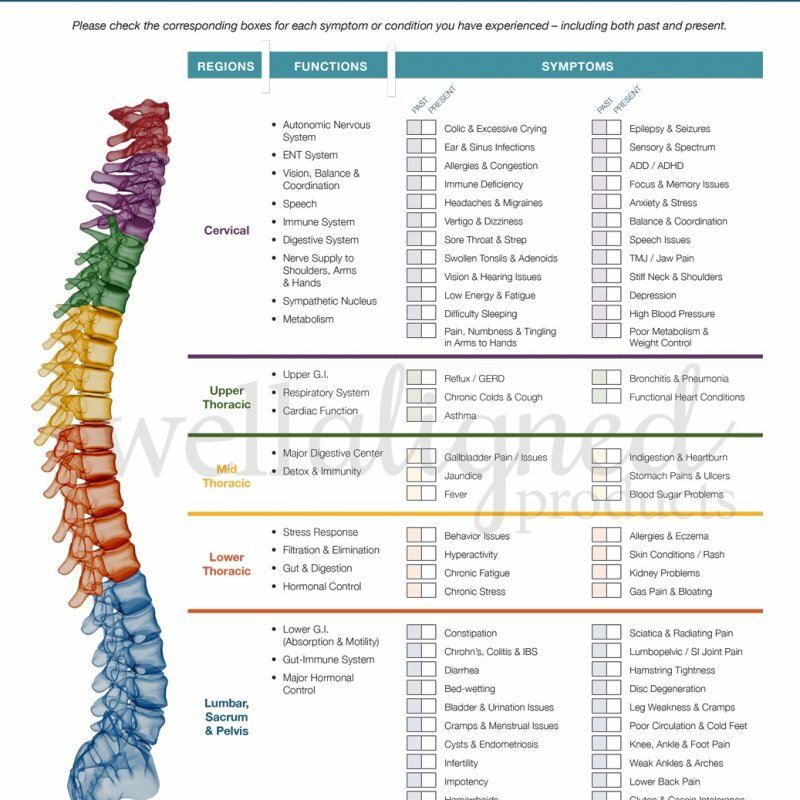 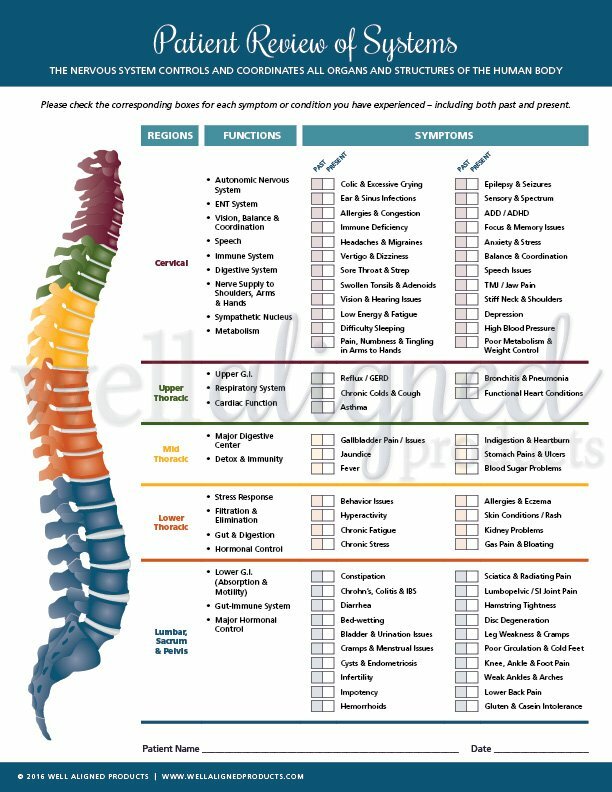 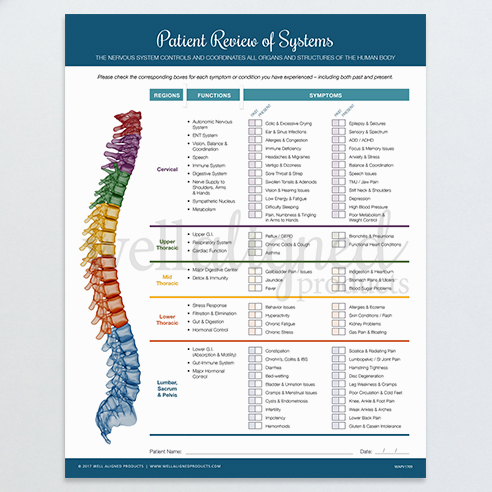 Organization and layout of information makes them more functional and efficient for chiropractors to find the info they need to recommend proper care. 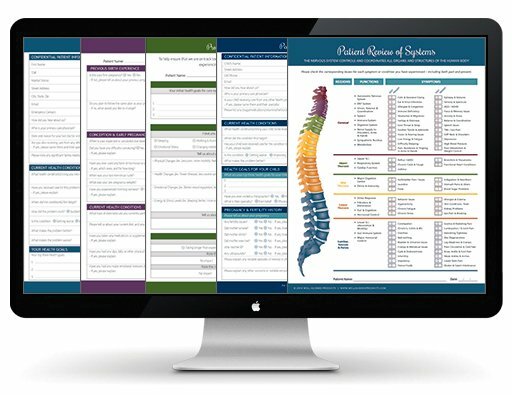 Clean and modern designs – customized with your contact info make them perfect for any practice!